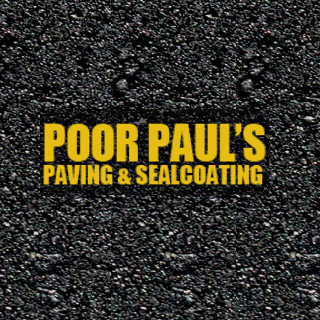 Our Specialties We at Poor Paul’s Paving specialize in Asphalt Paving, Asphalt Seal Coating & Repair, Chip and Seal, Road base, Crushed Granite, excavation, land clearing, New construction installations, and removing old worn out asphalt/concrete. 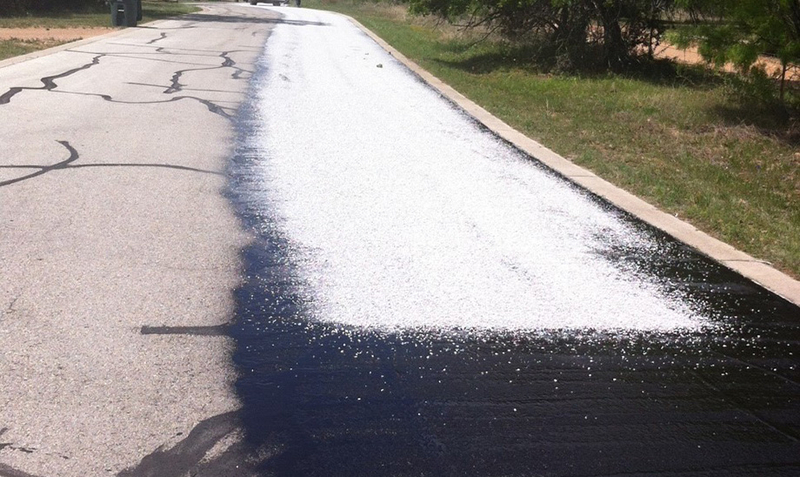 We offer our services to municipal, commercial and residential customers. 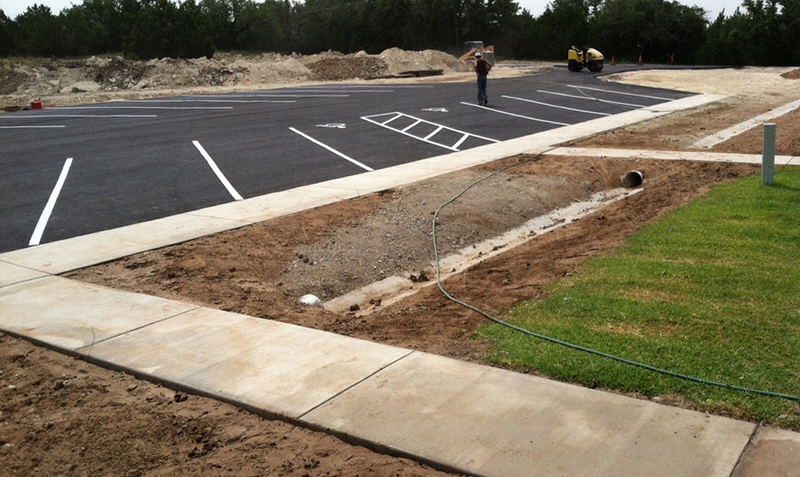 We have completed projects scoping from Installation of new Austin city roads, to new parking lots for the Austin police department, to repairs on private airport runways, to Ranch Roads and your everyday neighborhood driveways. We offer fast response times to calls and emails needing a bid (Usually same day). Our employees are well trained hard working blue collar Americans. 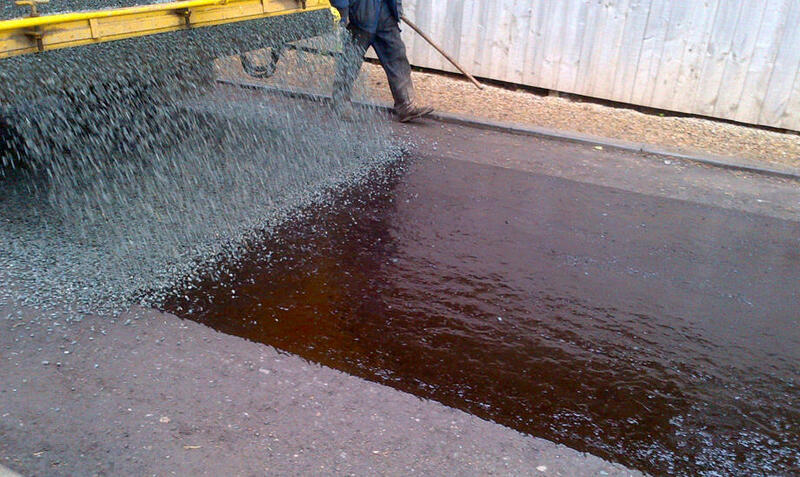 We are highly skilled in operating heavy machinery as well as hand crafting the most detailed and delicate jobs. 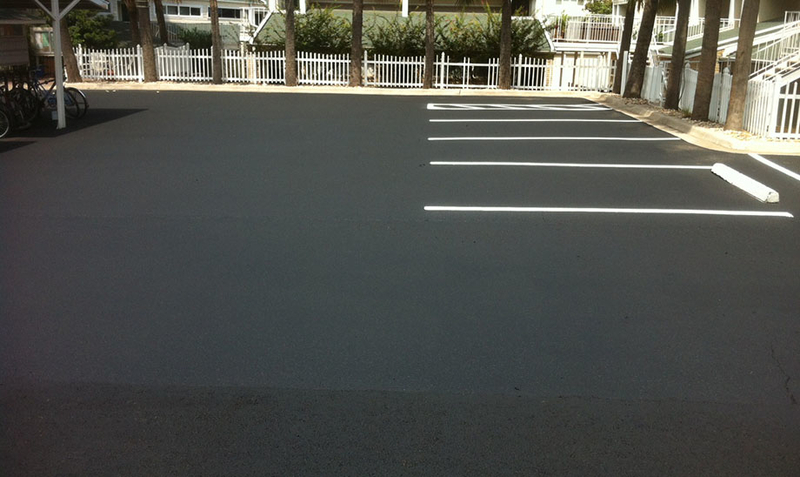 Most of all we at Poor Paul’s Paving are committed to customer satisfaction. 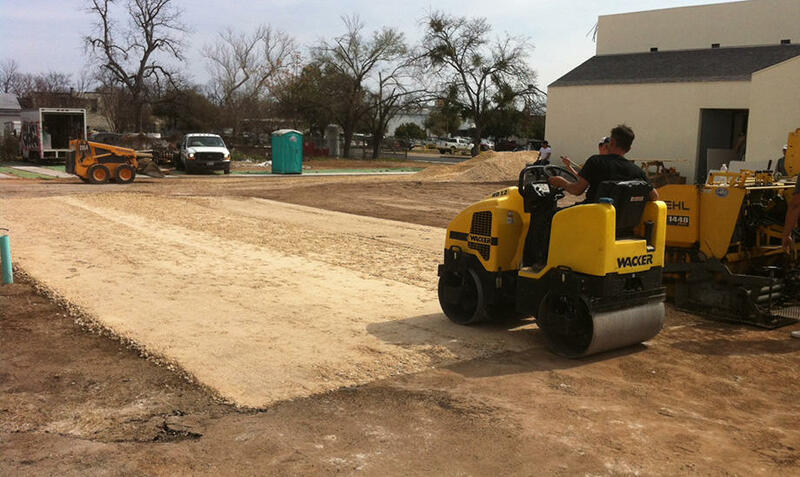 Poor Paul’s Paving offers the best quality paving service with competitive pricing throughout central Texas. History Paul Swartz (also known as Poor Paul) has been in the paving business for our 30 years. He became a DBA business backed by the Better Business Bureau in 2001. His excellent workmanship paired with 30 plus years of knowledge & experience has been the recipe for a long lasting business. Not to mention an A+ credit rating from the BBB over all those years. He received his nickname (Poor Paul) after having 10 kids, 6 boys and 4 girls. In which he passed down not only his knowledge & insight of paving but his honorable business ethics with a motto of “DO IT RIGHT THE FIRST TIME”. Always striving for excellence, Poor Paul’s Paving is Family owned and operated. A small business well knitted into the community.